One of my favorite activities to participate in while attending the National Sports Collectors Convention are the wrapper redemption programs. I mainly focus on Upper Deck and Topps as they both seem to do the best work. While attending the 2016 National in Atlantic City, I pulled a decent amount of valuable promos from both companies. Upper Deck is the first manufacturer to give us a glimpse as to what their promos will look like for the National this year. Have you heard of this guy named Shohei Ohtani? 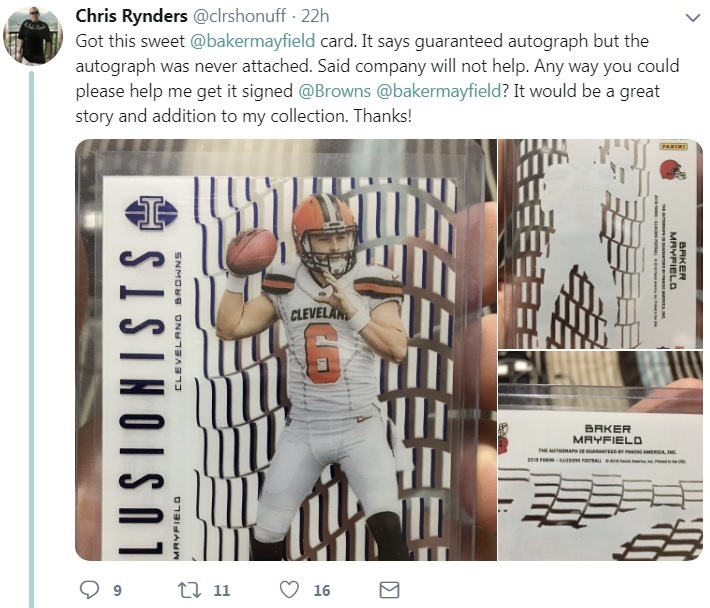 Only a few people have been hunting for his cards 🙂 From the looks of it, he will have autographs randomly thrown into Upper Deck wrapper redemption packs. Upper Deck seems to be bringing back the Prominent Cuts theme. As we get closer to August, more details pertaining to VIP sets and wrapper redemption programs will become available. I can imagine Topps will have Ohtani autographs too. They’d be crazy not to have them. Upper Deck has been using the Prominent Cuts name for National promos for awhile. One of these years I’d like them to put that Fleer brand into use. I believe Upper Deck stays away from creating special parallel promos for the National because Topps does that with their products. The 39th National Sports Collectors Convention takes place 8/1-8/5 in Cleveland at the I-X Center. Be sure to pickup an official t-shirt beforehand. TRISTAR has already announced a hefty autograph lineup. When it comes to picking up new single cards for my collection, I can be quite picky. Some collectors have bubble mailers arriving everyday. That certainly isn’t me. Former Phillies broadcaster, Harry Kalas, is the main person I collect but he has very few cards. In fact, at the current time I believe I only need four more cards of his. I’m a big fan of the Topps NOW program. Once again, I’m picky about what cards I purchase, but I’ll jump on one when I really like it. So far I’ve made two Topps NOW purchases this year. The first is this Jim Thome 2018 National Baseball Hall Of Fame Electee Autograph #’ed 5/49. 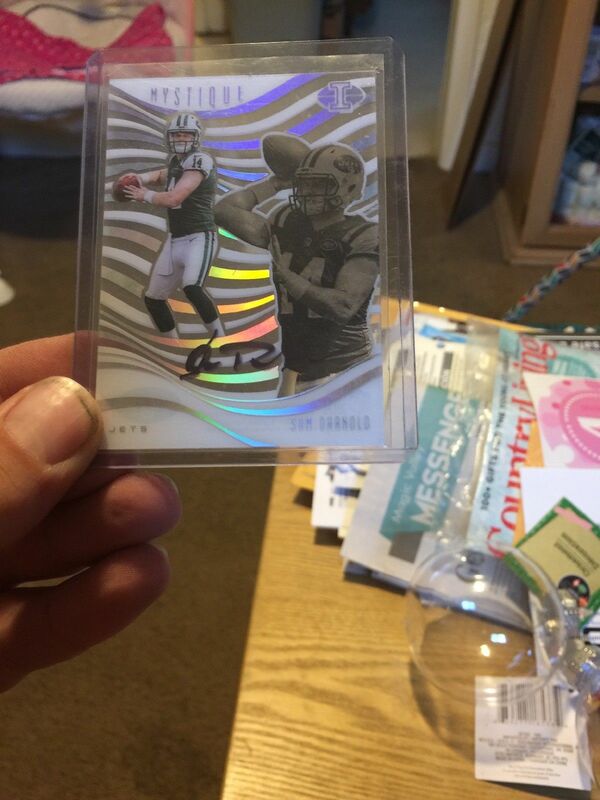 I bought this card on 1/25/18 and it arrived on 3/3/18. Not a bad wait time. 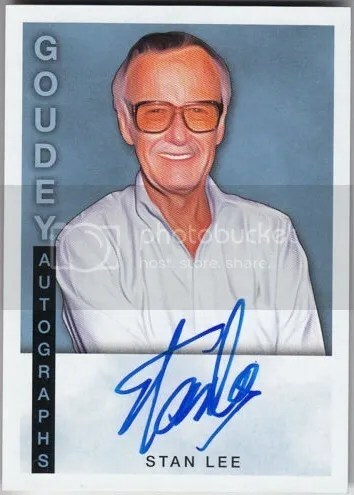 This is the first Topps NOW autographed card I’ve purchased. These sold out so fast I didn’t think I had a chance at getting one. Ever since Jim Thome played for the Phillies I’ve been a big fan. He has a great signature too. It almost takes up the entire width of the card. 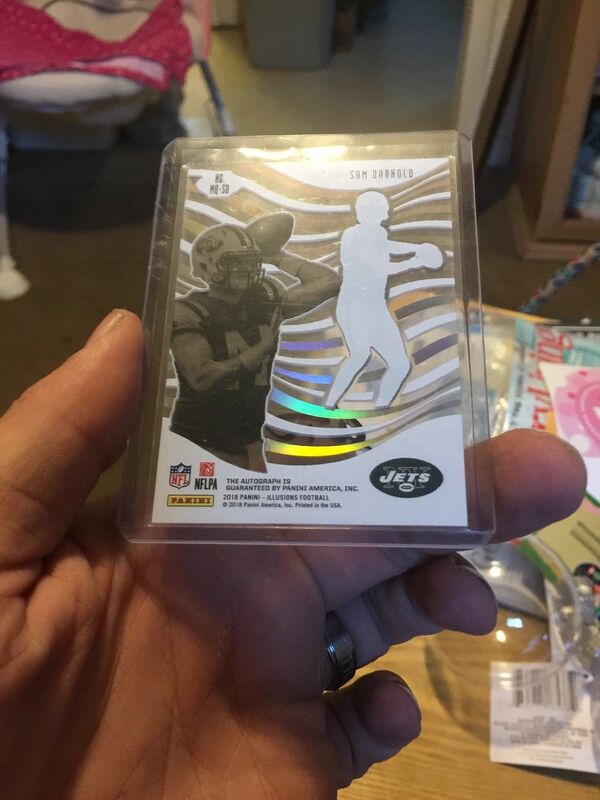 If you weren’t able to buy one directly from Topps, I’m sure some will be hitting the secondary market shortly. My second Topps NOW buy of 2018 is a Phillies Road To Opening Day Team Set. Topps keeps track of who buys these sets, and if your team does something special you’ll receive an exclusive card. This is something that Topps started last year. I think it adds a fun element, and gives you something to watch for.